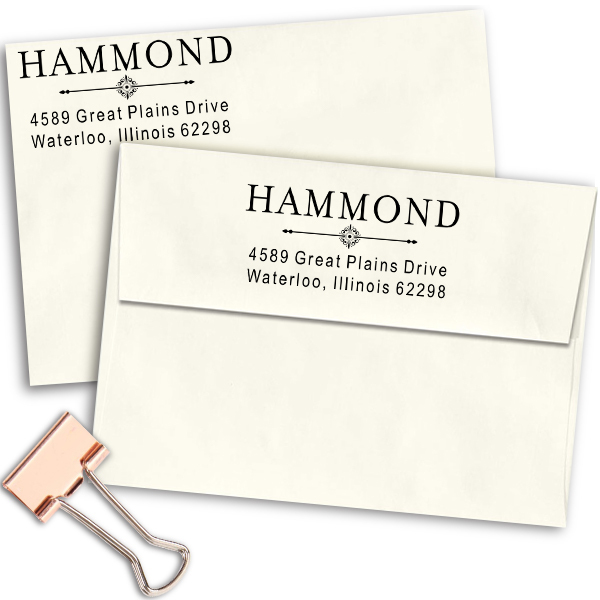 Remarkably designed by our group of hardworking workers and shipped out to you as swiftly as are able to, this Hammond Art Deco Address Stamp will add an eye-catching artwork to all of your outbound mail. 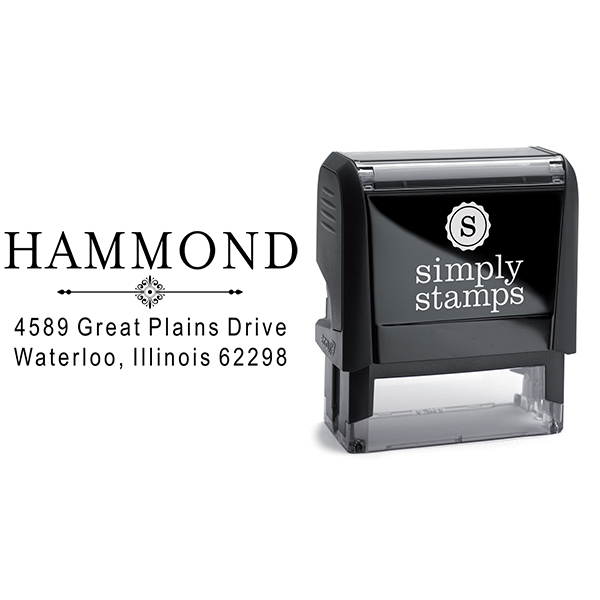 Offered in a wide array of designs, this is the perfect address stamp for your desk. 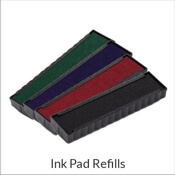 Default size is 1" x 2.5" but many other options are available! 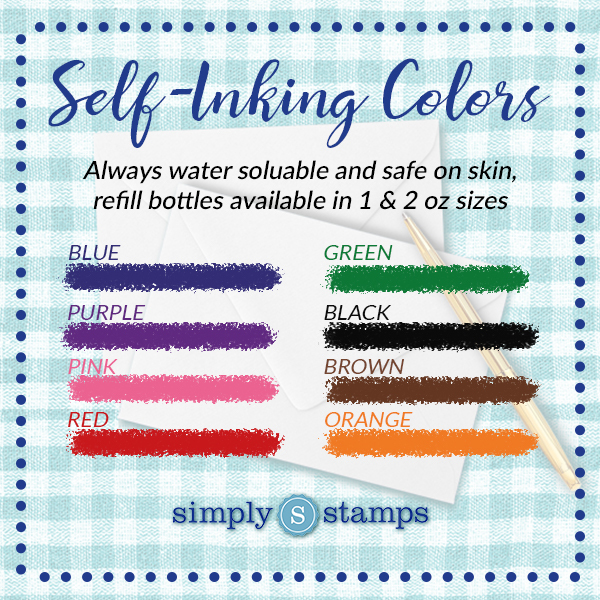 Purchase your own today! Hammond Art Deco Address Stamp Details Come browse this brand new Hammond Art Deco Address Stamp! 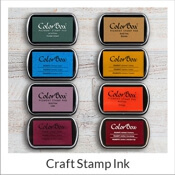 Made just for our amazing customers, we have plenty of stamp creations to aid you locate your ideal match! 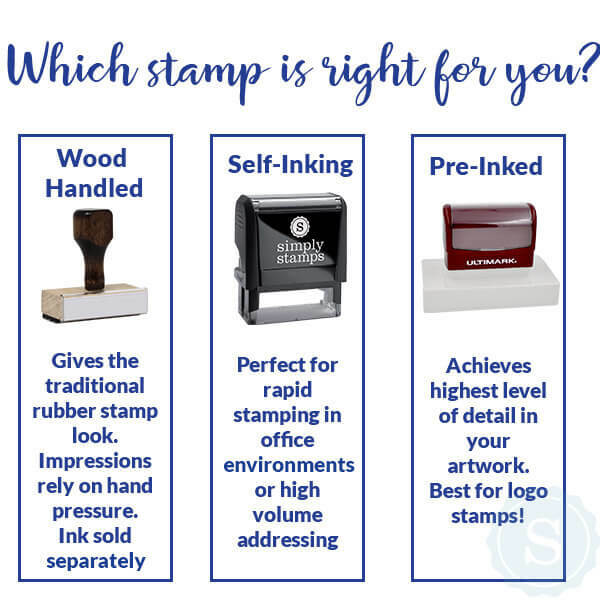 All of our custom address stamps has been professionally designed by our knowledgeable production employees and designers. 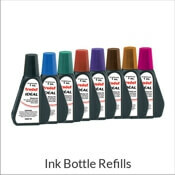 Offered in a selection of sizes and ink colors and terrific to give as a house warming gift! 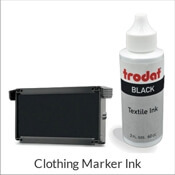 Every one of our custom self inking rubber stamps are made of premium components promised to leave you with the best possible impression again and again! 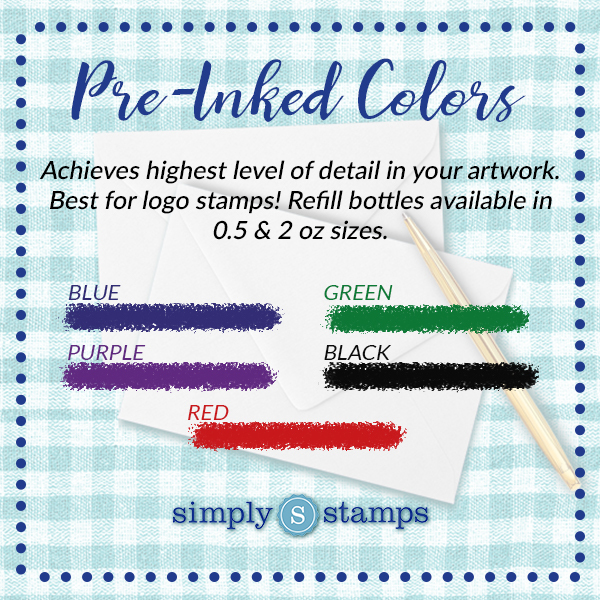 Get your brand new custom stamp now!